AXA is, without doubt, a giant in the insurance, investment and financial services industry, with offices around the globe, and a company that is a component of the Euro Stoxx 50 stock market index. Throughout the years, AXA Asia (HK HQ) has been offering a wide range of life, health, property and casualty protection, as well as wealth management and retirement solutions to help customers achieve stability and prosperity. Today, over one million customers in Hong Kong and Macau, from individuals to established businesses, count on AXA Hong Kong to financially protect them, their loved ones and their future. 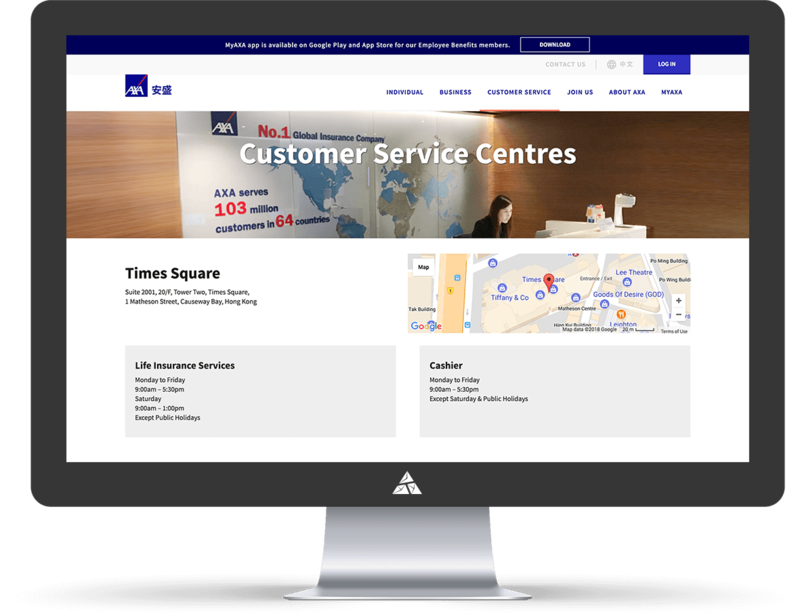 AXA Asia uses Jira and Confluence as a regional tool. Though that has been successful, their ability to rapidly improve the platform and implement desired changes was being hampered by the fact that they have many disconnected systems. Add to this the inflexibility of one of their Atlassian Cloud platforms, and the need for Appnovation's help becomes evident. 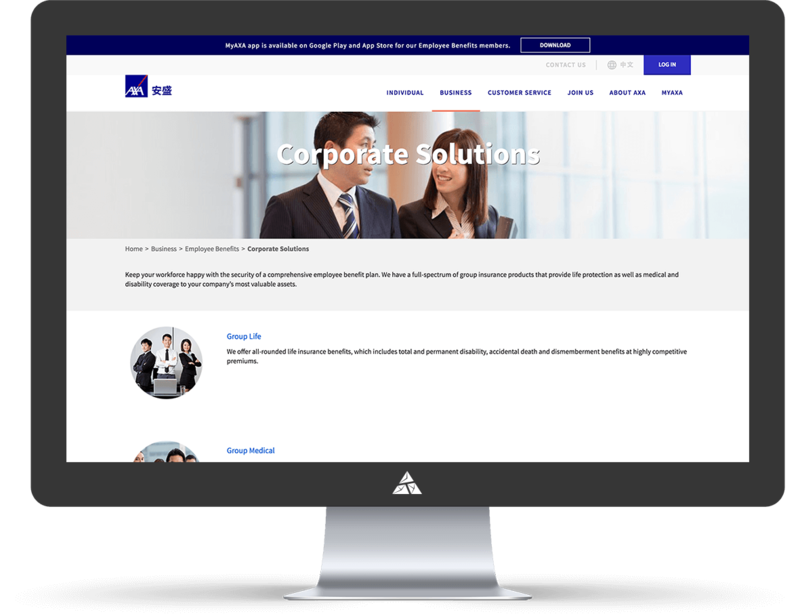 AXA approached Appnovation to design and implement a single regional solution, one that would simply communication between the various AXA regional companies (entities) and programs. Appnovation built a platform that met the requirements of the users and entities that use it, and one that can be improved to meet changing needs. The three Jira/Confluence systems that were merged were disparate versions, something which helped streamline Axa's various regions. In some cases, this meant developing custom code to import issues and test cases from the older Jira and Confluence systems. The user management for these source systems was also poorly thought out, forcing us to redesign all of the user groups and management for projects and spaces. With excellent results, Appnovation once more showed that it is a company that can, and does deliver not just technical acumen, but digital solutions which deliver real results for clients.